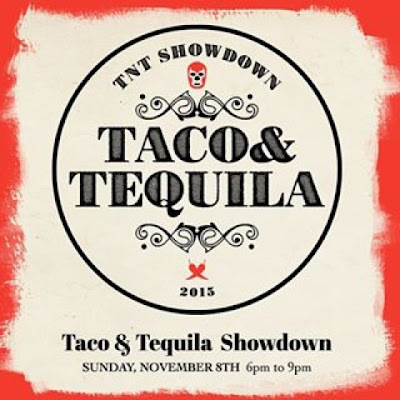 Fatgirl Hedonist: Taco & Tequila Showdown Ticket Giveaway! Taco & Tequila Showdown Ticket Giveaway! Sure it's Autumn throughout the rest of the United States, but here in the 305 we don't know nothin bout no "Autumn." Like who is this girl named Autumn? Why is she always wearing Uggs and drinking pumpkin spice lattes?! Here in Miami, we celebrate this time of year by swinging back tequila shots and stuffing our faces with tacos. 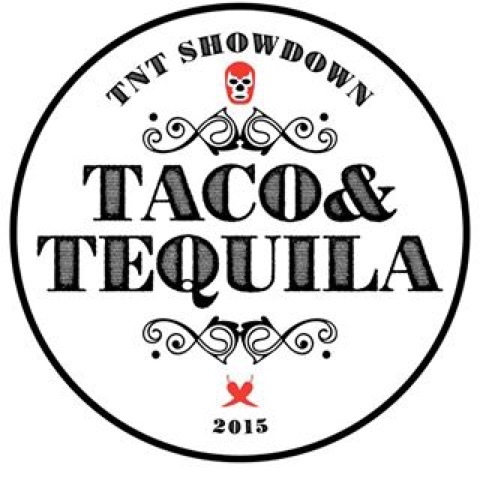 So the folks over at MIABites have put together the perfect event: Taco & Tequila Showdown or #TNTShowdown. They've rallied up some of Miami's best and brightest chefs and gotten them to cook up their best taco. 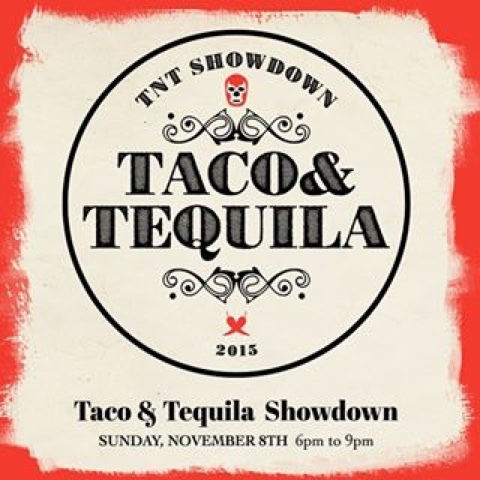 The Showdown is happening at 6pm on November 8, 2015 at Vagabond Restaurant & Bar. Participating chefs will create their signature taco using either soft or hard, corn or flour tortillas and be as creative as they want with the ingredients. Attendees will have chance to vote for the Peoples Choice for favorite taco and favorite tequila drink, while an esteemed panel of judges led by The Miami Herald's Evan Benn, Broken Shaker's Gabe Orta, Adri Garcia of Verde Kitchen Cafe and food blogger, Nidal Barake will select their Best in Show winners. how can you pick one taco to be a favorite taco? I love ALL tacos equally!!! Favorite tacos are those that take you back when you were a kid and it was taco night at your household. Nothing better than Mom's Tacos. I love all tacos but tacos al pastor are my favorite! Also links to MIABites for FB and twitter are not working. Thank you! It's been fixed. I love a taco that contains plenty of sour cream lol . . My favorite taco was one that we learned how to make in my church cooking class, churassco taco with grilled veggies and corn salsa. Yum! Yo quiero tacos! Bring on all the carnitas with extra pico de gallo and queso fresco. Steak with pico, veggies and sour cream! Entered! Would be great to win, Hubby loves him some tacos! Would be awesome to win! Hubby loved him some tacos! Al Pastor!!! Viva la all things taco!